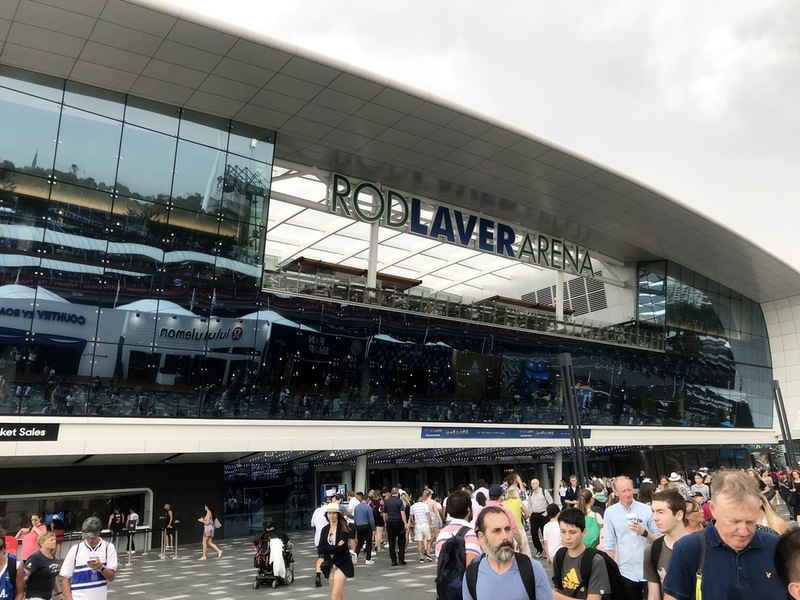 As part of the AU$338-million second stage of the Melbourne & Olympic Parks redevelopment, Rod Laver Arena, Melbourne, Australia, is undergoing a four-year refurbishment that will breathe new life into the iconic venue. This major sporting facility, designed as part of Australia’s bicentennial celebrations, opened in 1988 as a purpose-built home for the Australian Open, one of the four most important annual tennis events that make up the Grand Slam tournament (Wimbledon, US Open, French Open, Australian Open). 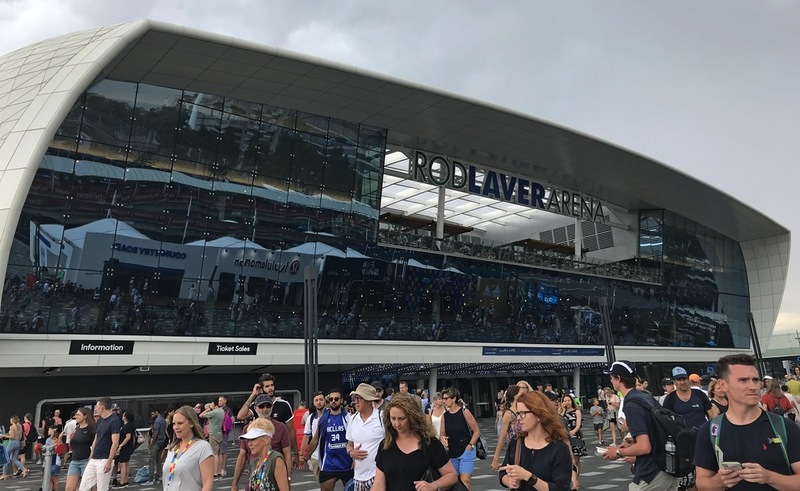 The redevelopment includes the addition of three new entrance annexes, and a new, glazed canopy and concourse façade to Rod Laver Arena. 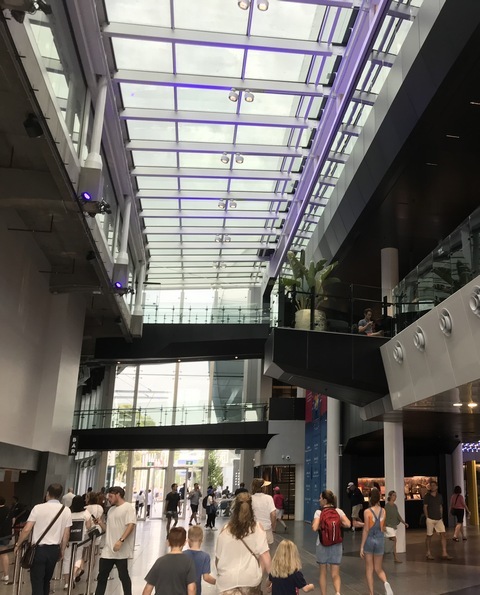 The largest annex to the East and new main entrance is comprised of three levels of facilities including cafes, restaurants, terraces and other public amenities to support the accommodation and flow of the crowds to the existing arena. 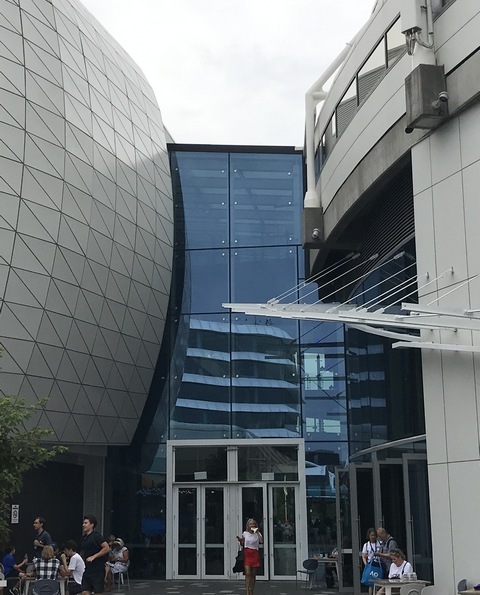 A modular cladding system with triangular faceted panels has been used to create the distinctive exterior to the new curved pods, with patch-fitted inclined glass fin double-glazed facade systems in vision areas. 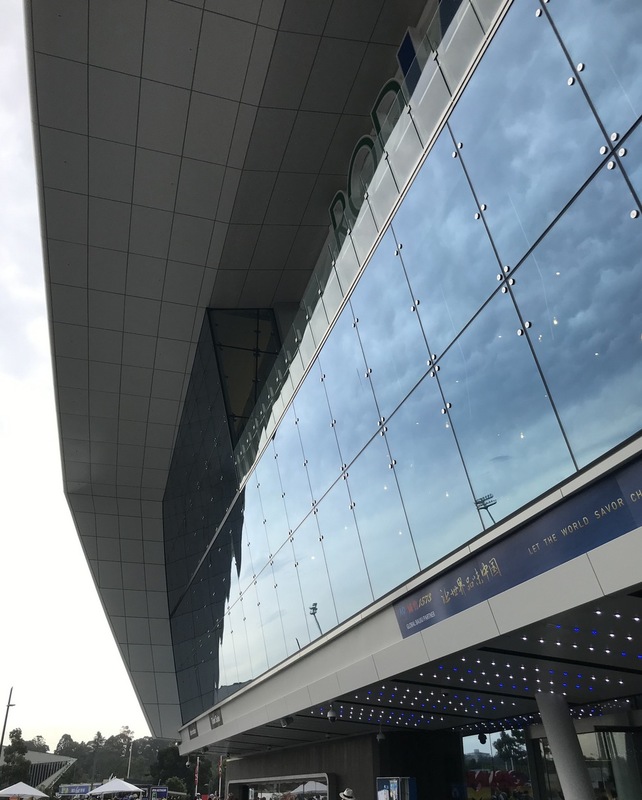 The interconnecting link bridges from the annexes to the main arena comprise of large double-glazed skylights and patch-fitted elevations, with steel fin systems around entrances and blue-stone tile systems to ground level ticketing areas. The arena’s bowl and external glazing are also being refurbished. Inhabit was engaged to provide facade consultancy and façade engineering certification services for the project. The redevelopment is scheduled to be completed in 2020.